ST JOHN’S, Antigua, (Aug 13 2015) – Antigua Carnival Golden Jubilee Queen Tasheka LaVann has ended years of speculation about her sexuality. 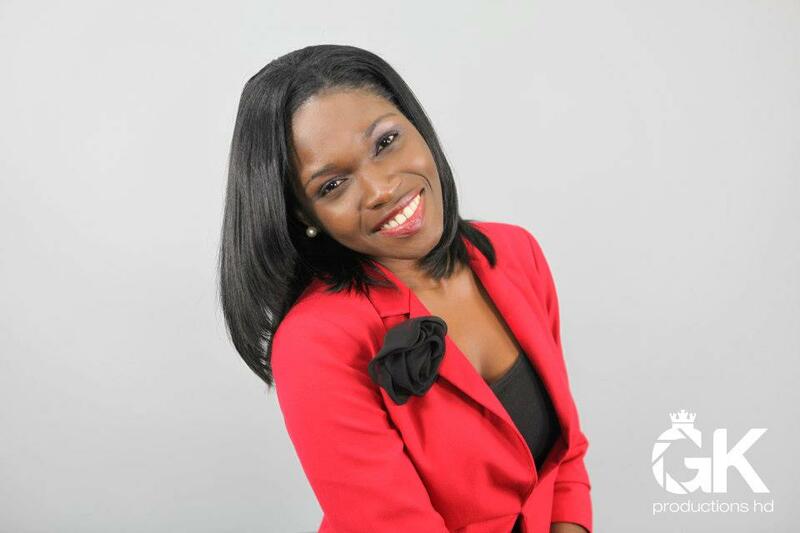 In a recently release on a newly launched Video Blog the former Antigua Broadcasting Station ABS TV/Radio Personality declared that she is “gay and proud”. LaVann has embarked on a YouTube channel called “Island Lez Talk”, which has been reaching thousands of people across the Caribbean and as far as the UK, North America and even Africa. More than 2000 people have viewed LaVann’s first episode in which she introduces herself and takes questions from her audience. “I know persons have assumed that I am a lesbian. I know that persons refuse to believe that I could ever be a lesbian. But truth be told, I am a lesbian and I have always been a lesbian,” LaVann said in response to a question about her sexuality. “Now I’m absolutely proud to be who I am,” she added. LaVann, 29, said she’s learnt the art of blocking off rumors and denied that her sexuality was based on a bad experience with a man. LaVann, who has relocated to Toronto, is in a relationship and plans to release her blog every Sunday.